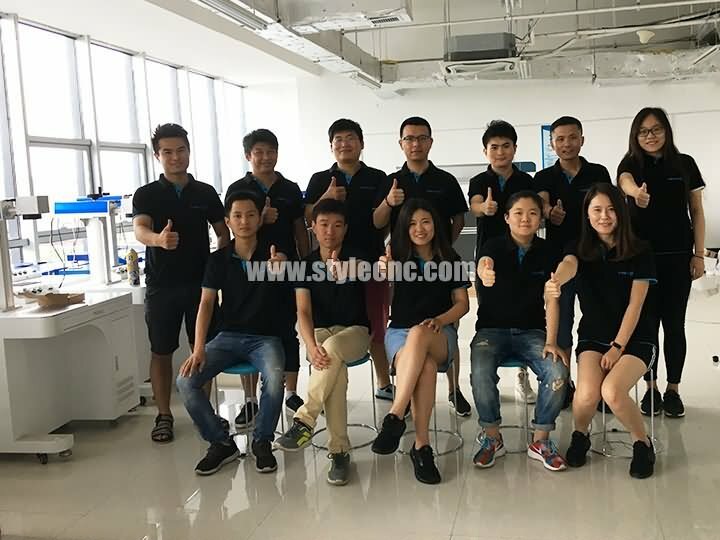 At 20th, August, 2017, STYLECNC has moved to new laser machine factory for production, including laser marking machine, laser cutting machine, laser engraving machine, etc. 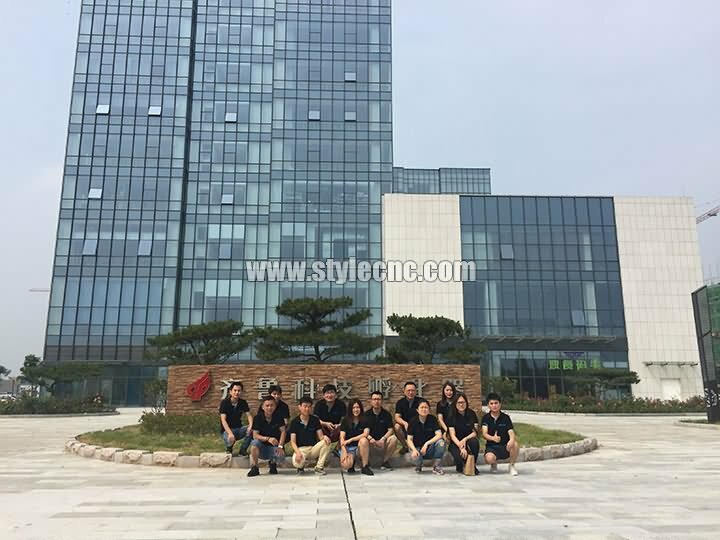 welcome to visit our new factory. 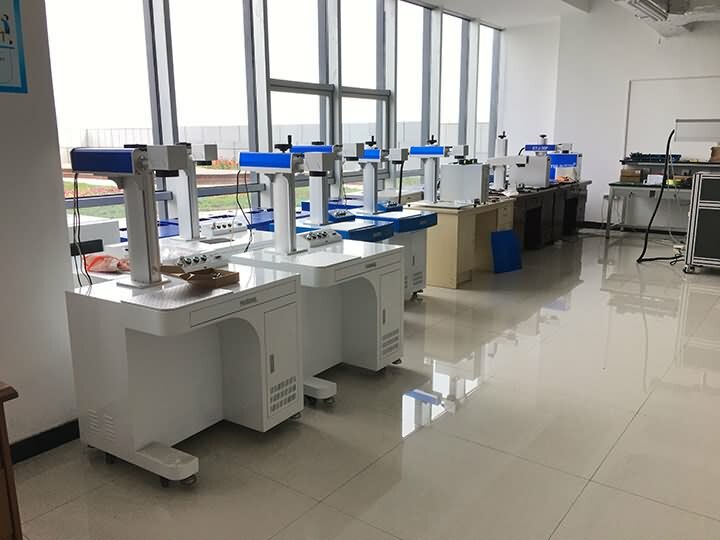 For the new laser factory, we have 2 warehouses, one for smaller Laser marking machine, such as Fiber laser marking machine, CO2 laser marking machine, UV laser marking machine, 3D laser marking machine, etc. 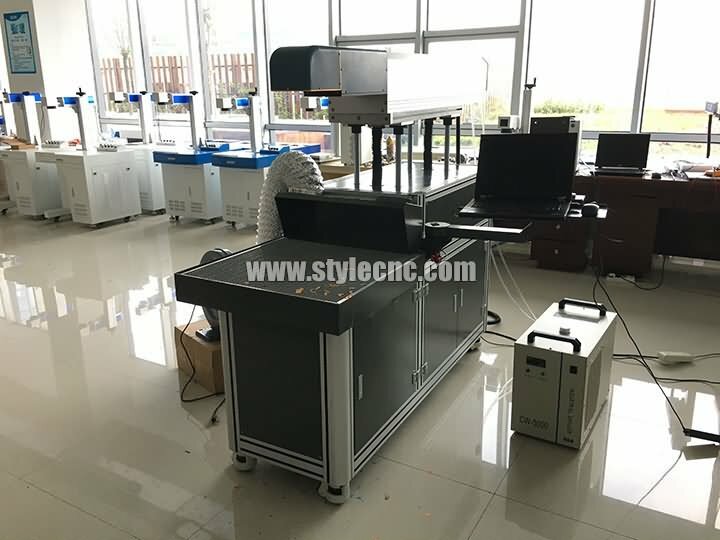 Another warehouse for big size Laser cutting machine, including Fiber laser cutting machine and CO2 laser cutting machine. License: The text of "STYLECNC has moved to new laser machine factory" by STYLECNC is licensed under a Creative Commons Attribution 4.0 International License.